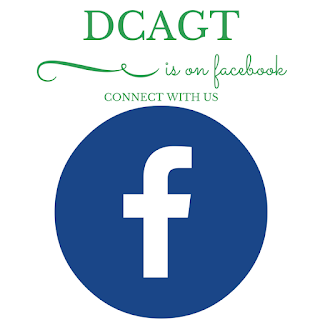 Come and like the Douglas County Association for Gifted and Talented's Facebook page! We share GT and 2E articles, events, news articles relevant to our gifted community. Looking forward to seeing you on FB!